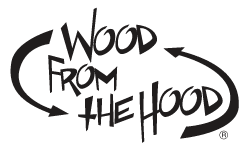 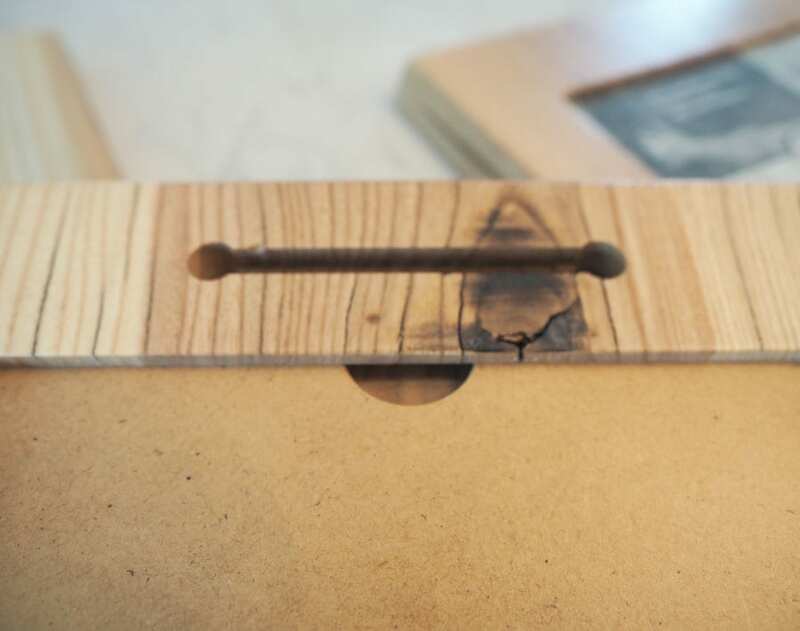 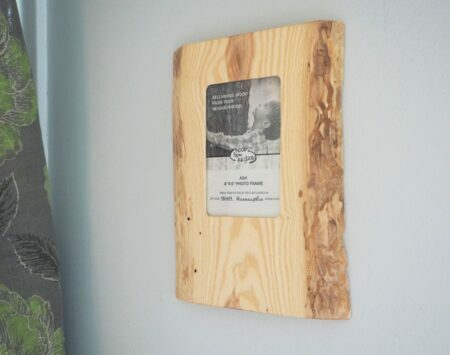 Add live edge solid wood picture frames to your home or office decor. 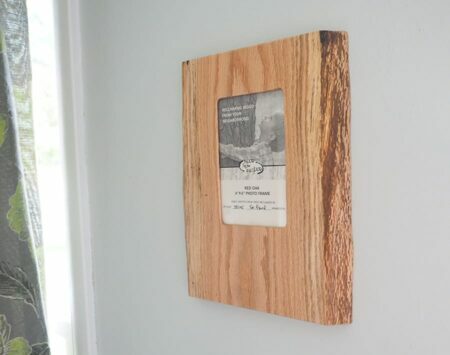 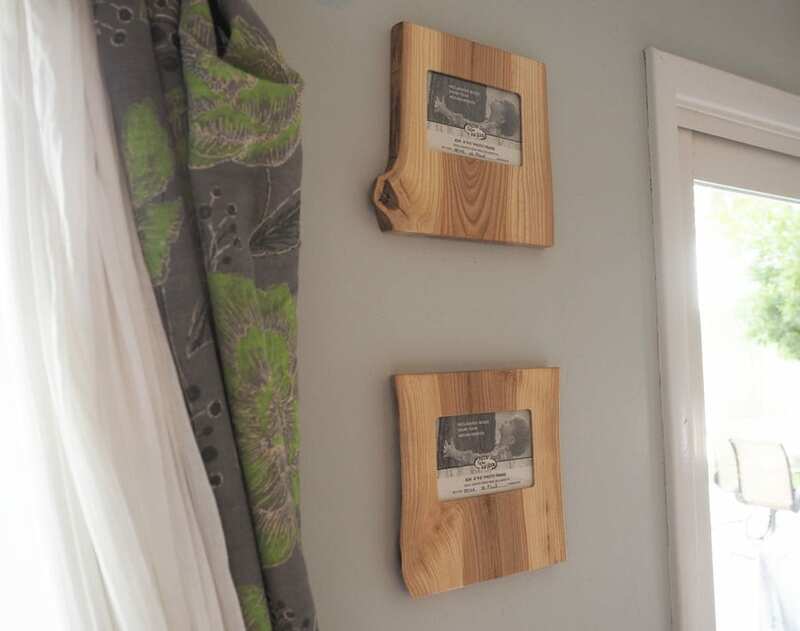 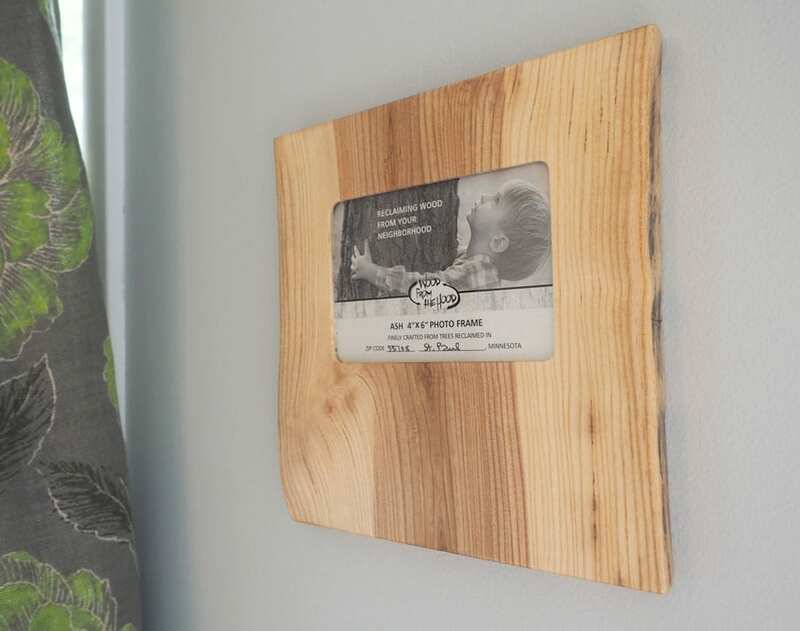 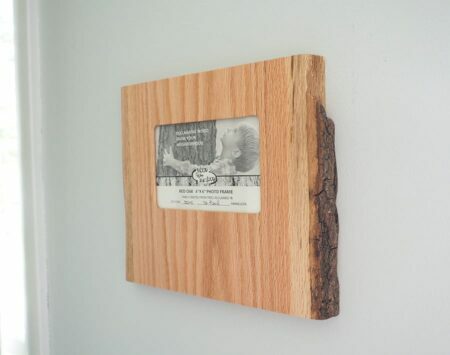 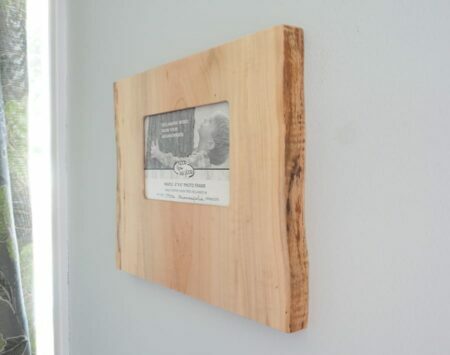 Display your favorite photos or art with these reclaimed 4” x 6” wall-mounted wood picture frames made from fallen urban trees in Minnesota. 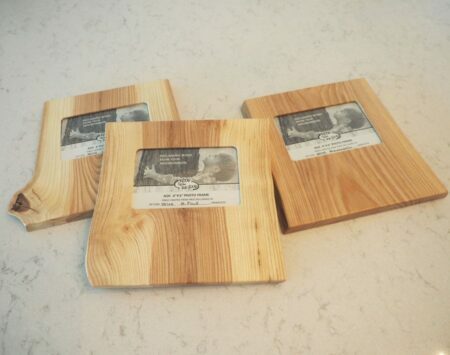 These landscape frames are approximately 9 1/2” tall, 11” wide, and 3/4″ thick. They are finished clear with an environmentally-friendly and durable finish.